So you’ve arrived at Anna Maria Island? Great! Now the next part is to find places to visit during your vacation. Anna Maria Island has a lot to offer in terms of things to do and see. When you first arrive on Anna Maria Island you’re going to be located at Holmes Beach (assuming you took the Manatee Bridge that is). Holmes Beach is the center city of Anna Maria Island. It has Publix for your shopping and both Walgreens & CVS for your pharmacy needs. The best part about Holmes Beach is the Manatee Public Beach. The public beach as a beach café that serves the famous all-you-can-eat pancakes and other breakfast items. They also have a beach shop, volleyball courts, and a playground nearby. If you go north on the island you will reach the City of Anna Maria. The city area is the best place to be during the day. They have tons of little gift shops, restaurants, and a couple other items that are popular on Anna Maria. 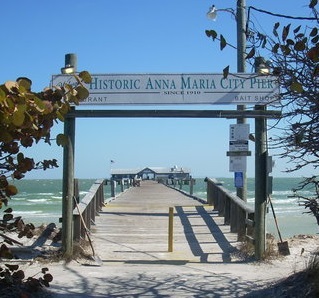 The Historic Anna Maria City Pier is located right off of Pine Avenue. The pier is around 750 feet in length. The walk to the restaurant is very beautiful and mesmerizing. You can watch the local fisherman on the pier and enjoy the view of the Skyway Bridge from the seating in the restaurant. If you go to the very north tip of the island you’ll reach Bean Point. 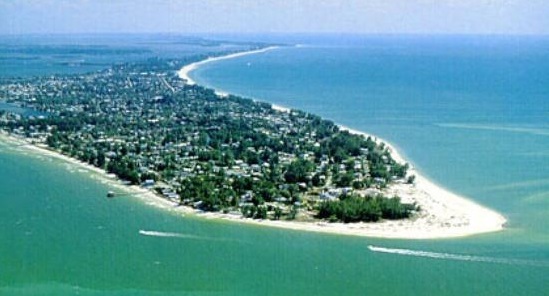 Bean Point was named after George Emerson, the first permanent resident on Anna Maria Island. The location of Bean Point is told as being where he lived with his family. 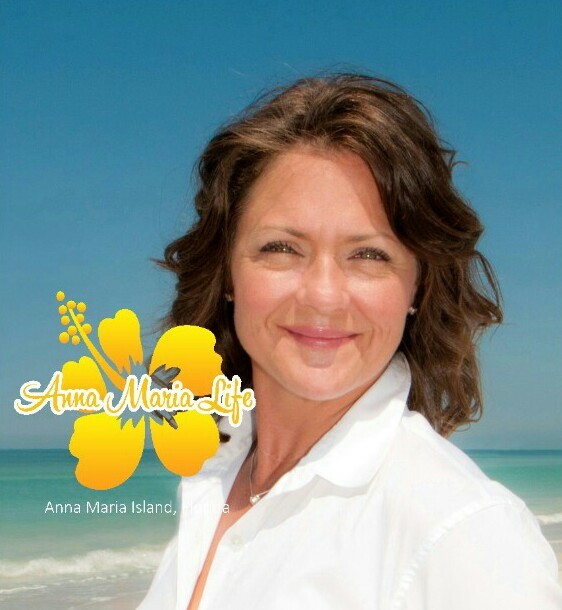 He began developing the island in the early 1900s with the Anna Maria Beach Company. The City of Anna Maria is also home to the Historical Museum for the island’s history. For some entertainment there is the Island Players Community Theatre. The people that work there perform skits and other stage productions as an artistic experience for Anna Maria and the communities. 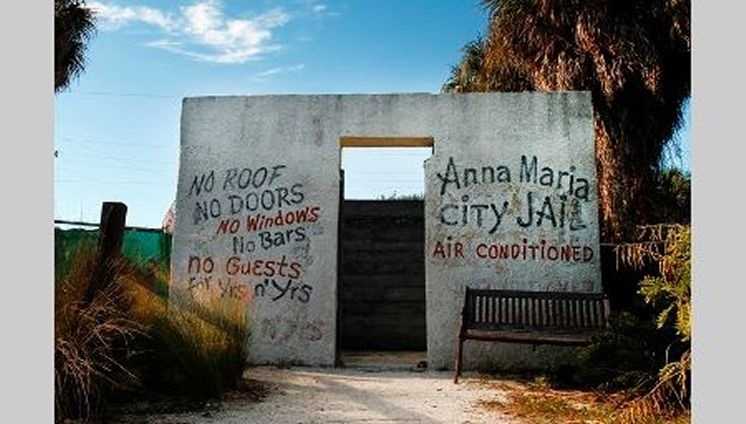 One of the old historic monuments on the island is the Old Anna Maria Jail. The jail was built in 1927 to help with the disturbances caused by the people who needed some time to cool off. The most interesting fact about the old jail is that it has no roof, doors, windows, and no bars. 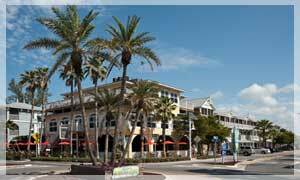 If you go south to Bradenton Beach you will reach the hotspot of the island- Bridge Street. This particular area is where everyone goes to experience the nightlife of Anna Maria. There are quite a few restaurants, each with their own atmosphere and experience. Island Time Bar & Grill is an open bar downstairs that serves food and drinks, while the upstairs area is the Bridge Street Bistro. The bistro is set up as a more formal dining experience as compared to the anything goes downstairs. Most of the restaurants on Bridge Street usually have live music at night and a pretty audience as well. As you go further south there are a couple various shops and then you’ll reach Coquina Beach. Coquina Beach is close to the Coquina Baywalk. The baywalk is a nice place to enjoy walking through the mangroves and experiencing nature first hand. 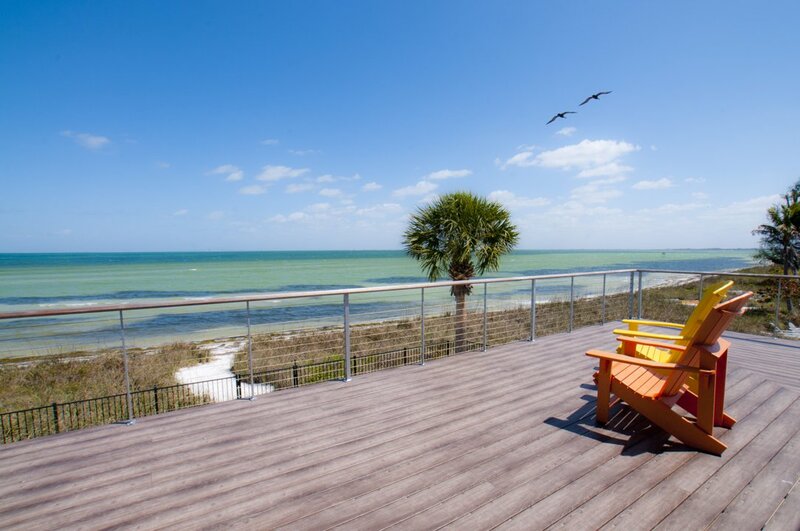 No matter where you visit on Anna Maria Island you’re sure to have a great time. Don’t forget to enjoy the soft, sugary beaches of the island and the stunning turquoise waters of the gulf. Check us out on: Facebook & Google + for more updates and information! The picture of the Old City Jail was used from Tampa Bay Times and the picture of Bridge Street was used from Bungalow Beach Resort.